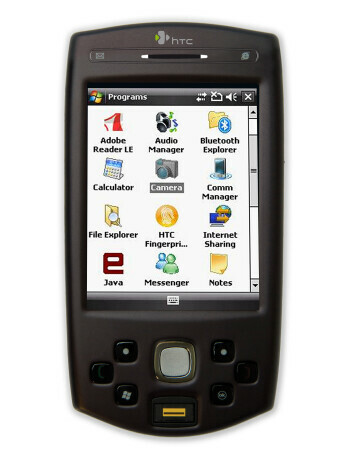 The HTC P6500 is fullfeatured PDA and is targeted to the industry and instead of to the end consumers. 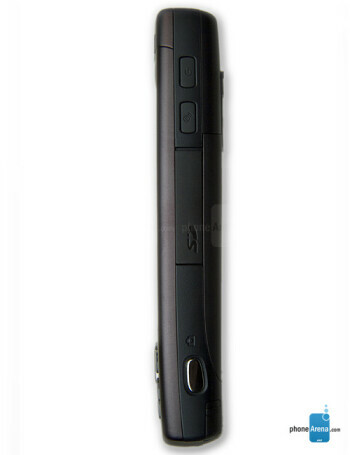 It is huge WM6 Professional device with 3.5" display and great connectivity options thanks to built-in WiFi and tri-band HSDPA which means it is capable of world 3G roaming. 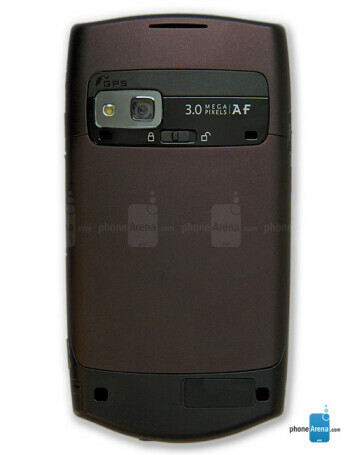 P6500 has 3-megapixel camera built-in but it is designed to be used as 2D barcode and business card reader instead of to make pictures for the album.